In order to keep the team spirit 100%, we need to pay attention to other things besides work as well. Sports is a very important factor. 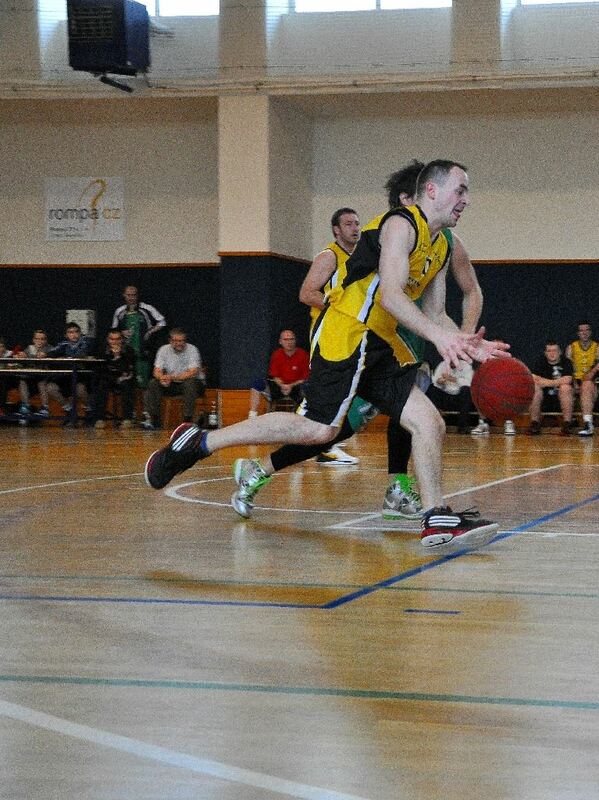 In the Czech Republic our colleagues from Rompa CZ therefor sponsor the local basketball team ‘BK Vyškov’. 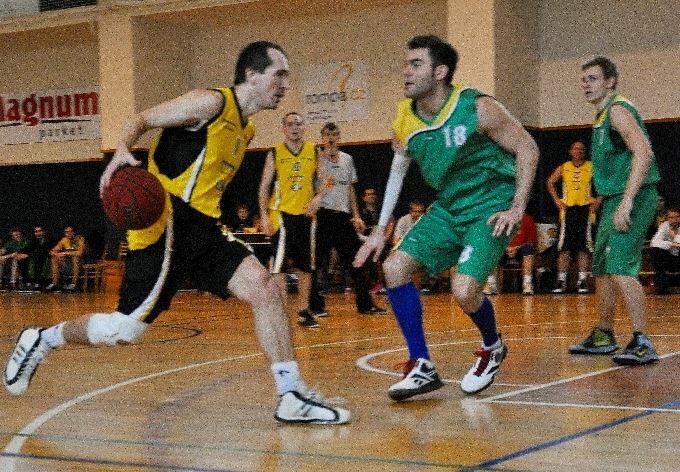 Jiří Pešek works as a Quality Manager at Rompa CZ and in his private time he plays for this basketball team. Tell us about ‘your’ team. Is basketball popular in CZ? 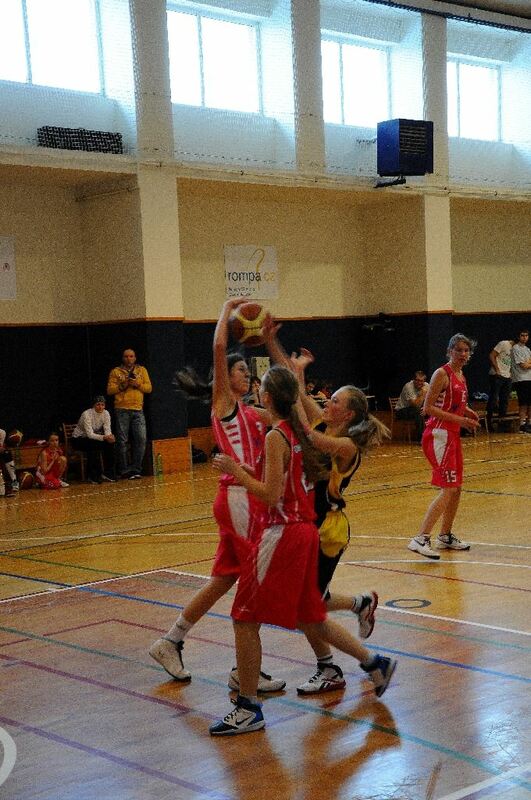 “I play since my childhood, started with my friend on elementary school when I was around 13. Then spent some time on outside playgrounds (we even built one together to have a place for training). In that time basketball was not so popular in CZ as it is nowadays. How successful is BK Vyškov? Since when does Rompa sponsor the team? In what way or form does Rompa sponsor the team? Besides you, are there other Rompa CZ colleagues who play in the team? How important is sports to you? Do you think that all employers should sport? How does it help?